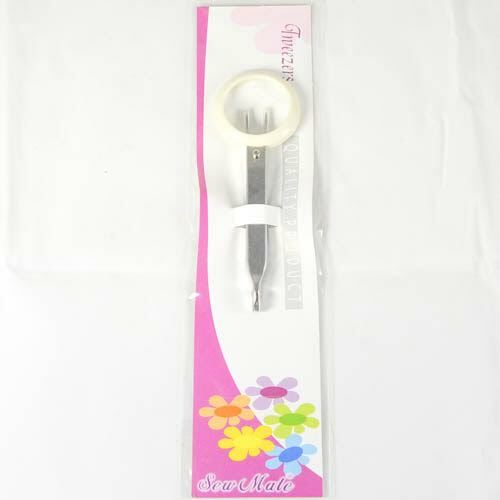 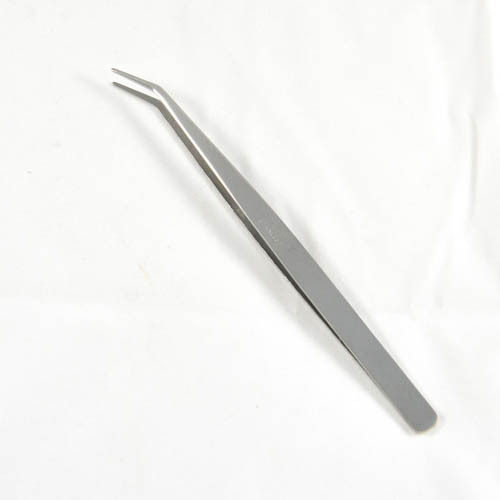 These tweezers are ideal for removing unwanted threads, easy insertion of machine needles, help r..
Micro tweezer with loop hole for key chain and cover to pretect the sharp tips. Overall ..
＊Self-locking pliers will grip the fabric firmly for turnning around. 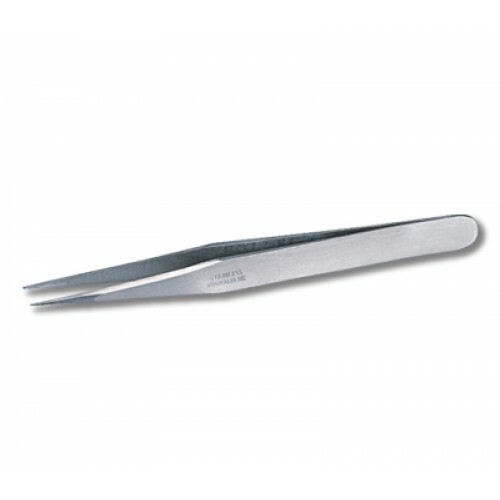 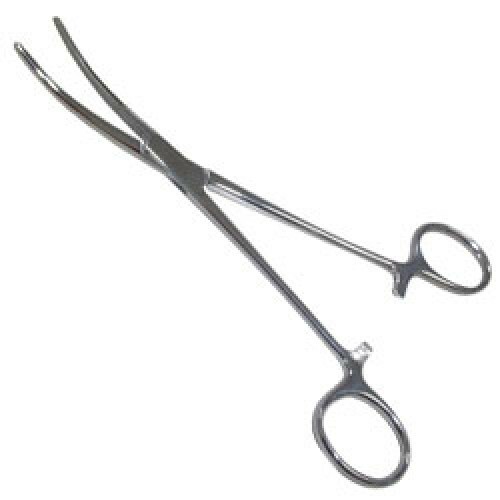 ＊The ideal tool for stuffed t..
Tweezer with magnifier 4X, 105mm long ..
Tweezer, fine tip straight 110mm) .. 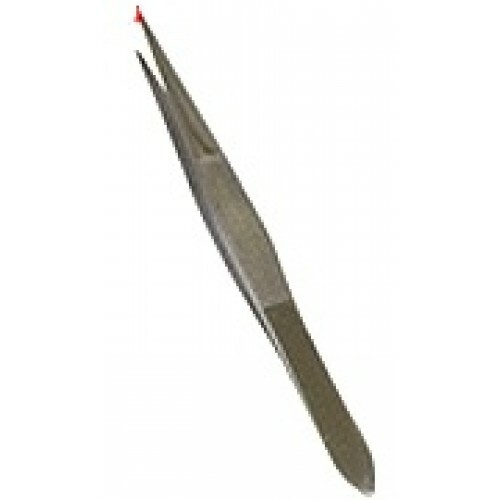 Bent with pin, teeth on the mouth ..
Tweezer, 110mm with flat & wide tips ..
Tweezer, 115mm w/strong tips .. 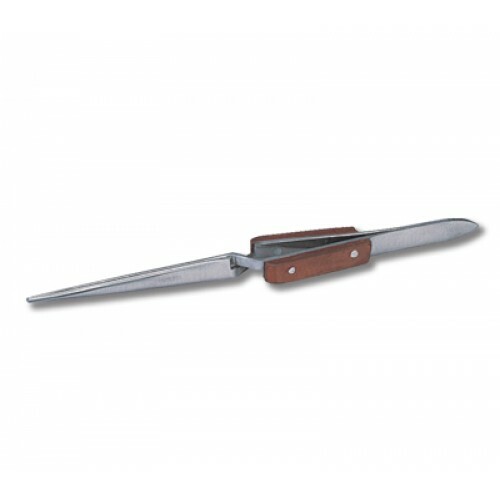 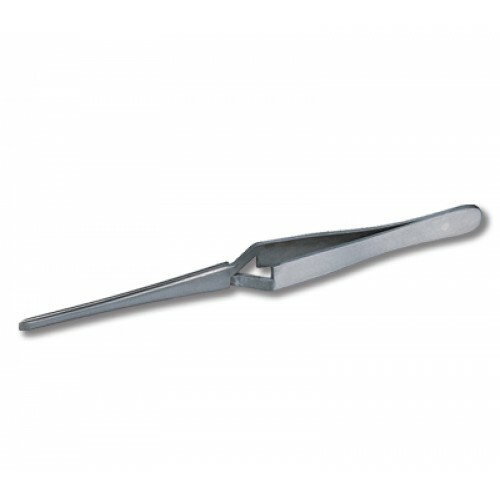 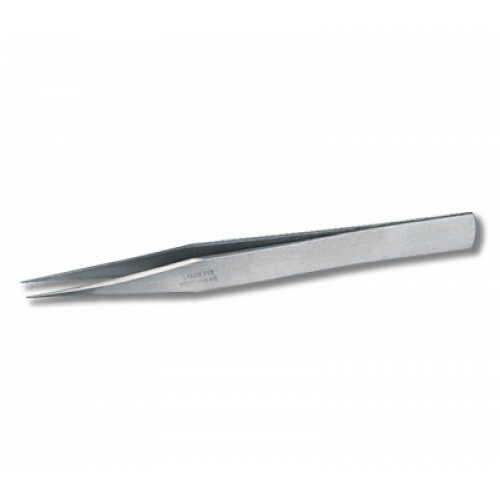 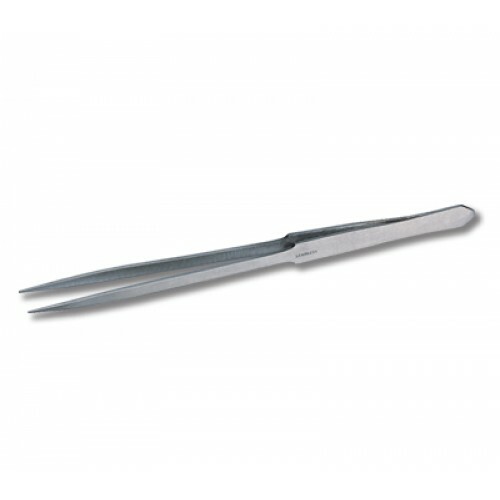 Heavy duty tweezer (self-gripping) 160mm ..
Cross leg soldering tweezer 160mm .. 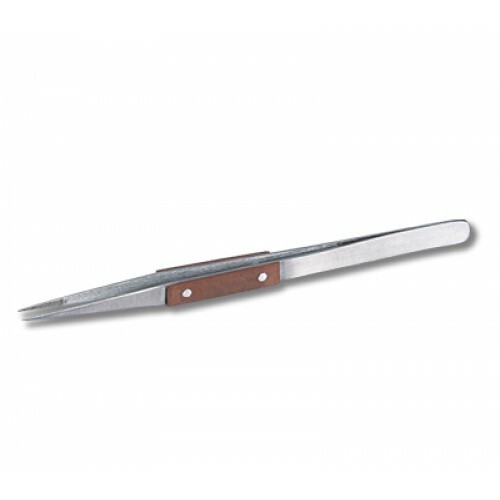 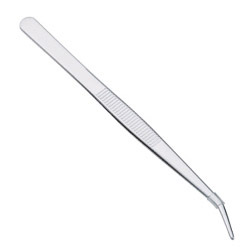 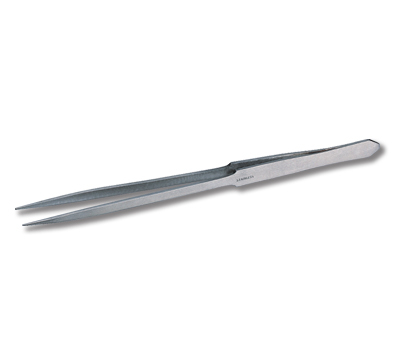 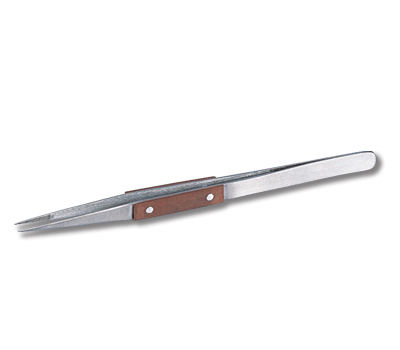 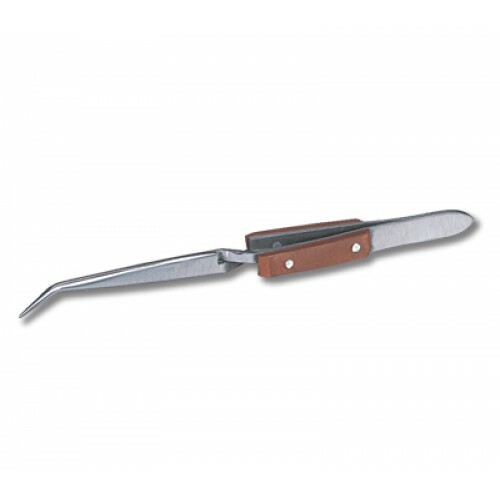 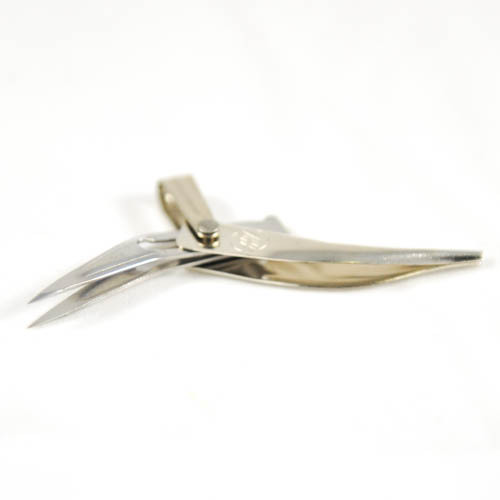 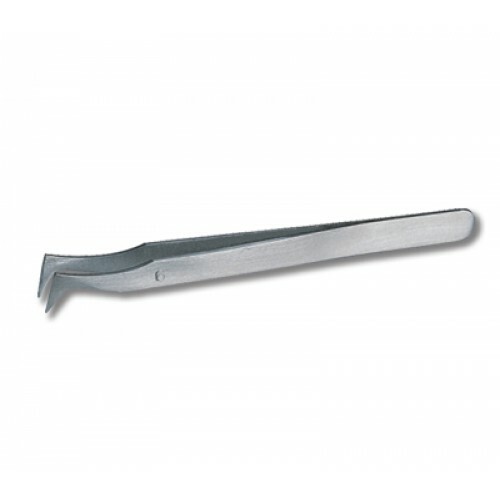 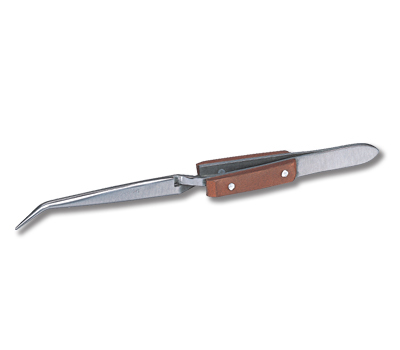 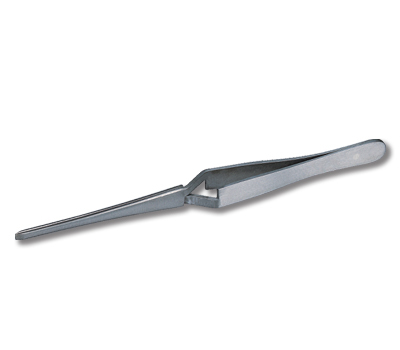 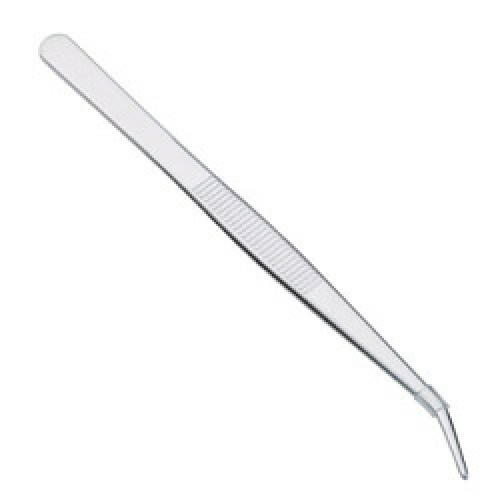 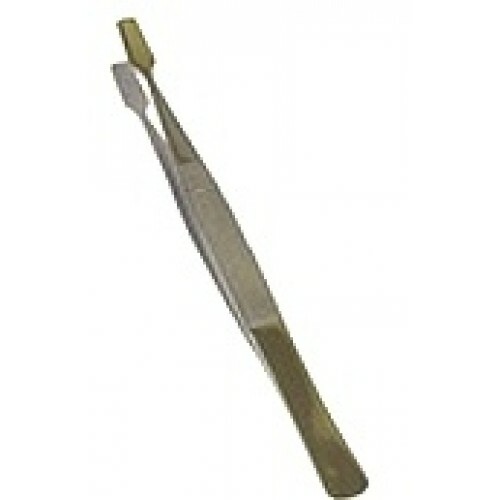 Reverse action tweezer, self-gripping 160mm ..
Long nose tweezer 200mm ..
Extermely fine & sharp tip, curved (120mm) ..